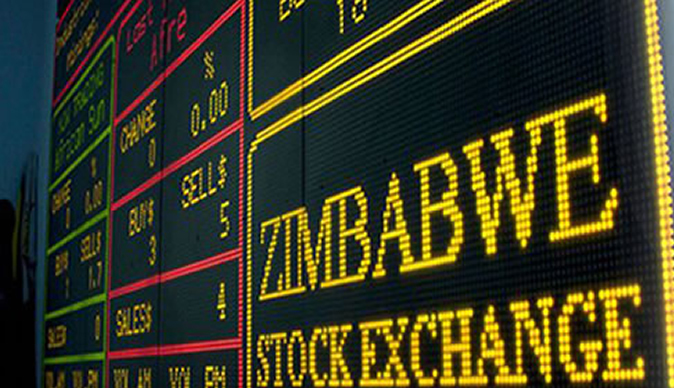 Market analysts expect a self-correction of the price of stocks listed on the Zimbabwe Stock Exchange (ZSE) following the establishment of the real time gross settlement dollar (ZWR) and floating of the exchange rate. Since the announcement of the monetary policy, which paved way for the currency reforms, the ZSE all share index has retreated 0,76 points to 152,18 points and has continued going down to 146,56 points to date. A local securities firm, Inter Horizon, said it is expecting the market price to be unstable in the short run as individuals try to understand the local currency. "The equities market was significantly weak across the board and in heavyweights particularly. Nonetheless, we expect further price corrections in the equities market, that is, Old Mutual, to converge closer to the formal rate as the market re-rates downwards," Inter Horizon said in its outlook. Commenting on the issue, ZSE vice-chairperson Arnold Dhlamini said the currency reforms affected the market performance in the short-term. "The market has gone down because people are still trying to understand the dynamics of the local currency, the (ZWR). The prices are coming off though the export side has remained up. The market has never been tied down to any currency," he said. The establishment of an inter-bank foreign exchange market by Reserve Bank of Zimbabwe governor John Mangudya is expected to help stabilise the foreign currency deficit and improve foreign participation in the market. But Dhlamini said the change was yet to be felt. "Foreign sector is the major driver of the market. There has been a small deep in foreign participation. This situation will continue until the banks are fully funded to the extent that foreigners are assured to get their money from the inter-banks," he said. "Foreign participation depends on whether the banks have adequate foreign currency."